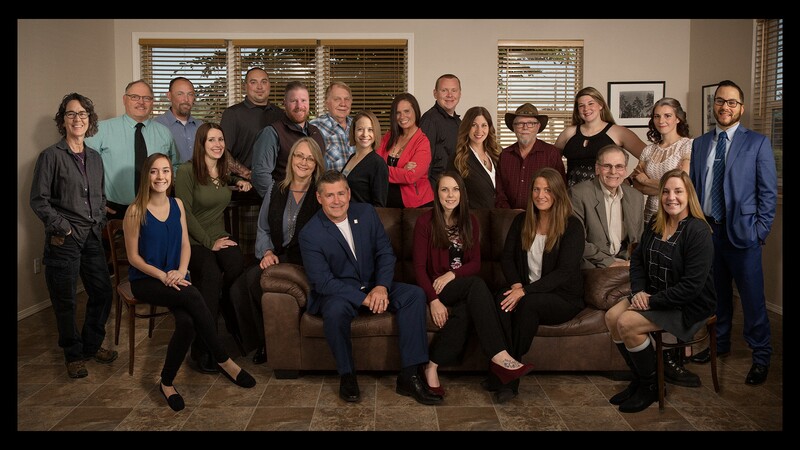 The Richard Beckman Realty Group, LLC is Shelton and Mason County Washington's Largest Real Estate Firm. Are you looking to buyer or sell property? Put one of our 20 Real Estate Brokers To Work For You!